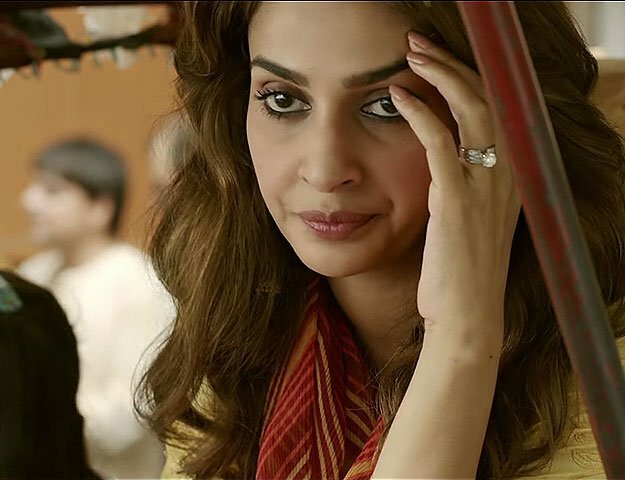 MUMBAI: Saba Qamar, Irrfan Khan-starrer Hindi Medium will hit the big screens in China on April 4, following the success of movies by Bollywood stars Aamir Khan and Salman Khan in the country. China has a quota on the number of overseas movies that can be screened in the country each year. But Indian films are finding increased presence. For the release of Hindi Medium, which takes a comical look at the underbelly of India’s education system, the Chinese authorities opted for the film’s teaser poster instead of the main poster. The poster reflects the disparities in society and as Hindi Medium does, the image holds a mirror up to our society where the ability to speak fluent English is ignorantly considered a yardstick to measure sophistication and elitism. Hindi Medium, directed by Saket Chaudhary, also marked the debut of Saba in Bollywood. Of late, Aamir’s Secret Superstar and Salman’s Bajrangi Bhaijaan – the actor’s first movie to release in China – have done well in the country. According to film producers and distributor, the Chinese audience is receptive to Indian stories irrespective of whether a movie features a ‘star’. At the recently concluded Ficci Frames 2018, there was a discussion on the appeal of Indian films in China. On whether Aamir’s popularity is working in favour of his films, Prasad Shetty, Director, China Peacock Mountain Group, said, “I know people are talking about his popularity in China, but the fact is that he really worked hard to connect with people of China. He went there, interacted with people and that makes a difference to earn popularity.